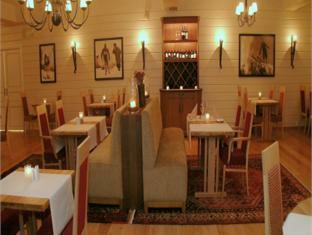 Trysil-Knut Hotel Trysil, Hotel Norway. Limited Time Offer! 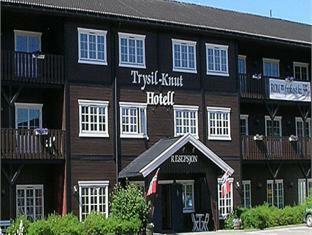 Trysil-Knut Hotel. 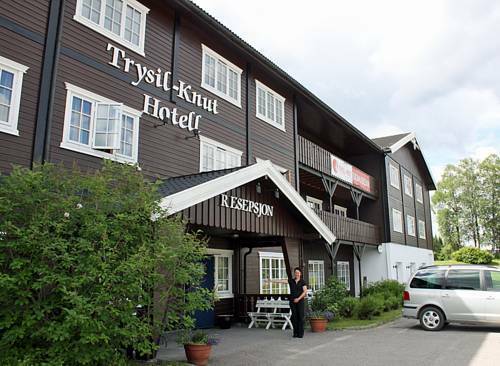 "Trysil-Knut Hotel" is a hotel that has 3 stars. 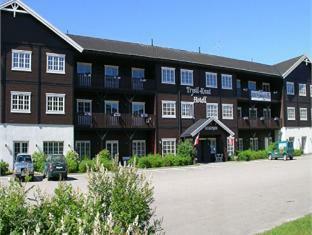 This hotel is excellent for discovering Trysil. To help you travel in the surrounding area there is a shuttle bus available. 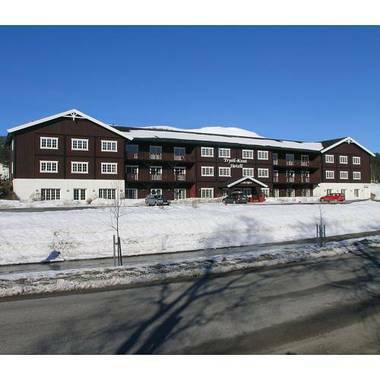 At this hotel, you can participate in fishing. 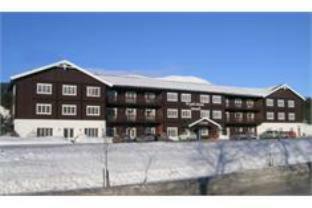 There are also many sports available, such as canoeing, skiing and golf. 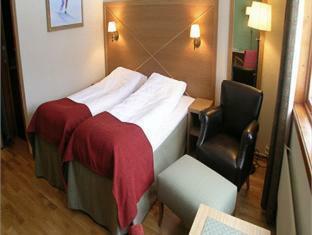 Of course, Internet access is offered at no extra charge. 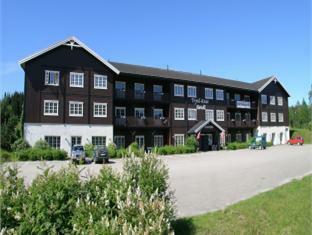 This hotel lies in Trysil Village, close to Trysilfjellet Ski Resort. 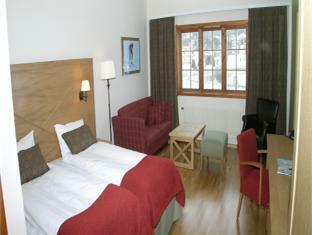 It offers free Wi-Fi and parking as well as a ski museum with a ski-jump simulator. 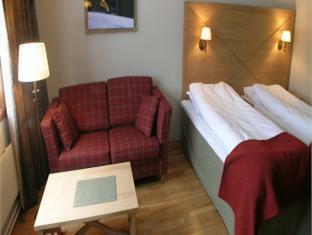 Each guest room at Trysil-Knut Hotel has a TV and minibar.